Dan Cox will fight in Annapolis to prevent "Sanctuary Cities" with non-citizen voting. MC-25-16 (click here to read) is a state-wide bill introduced by Montgomery County that seeks to change the Maryland Constitution to allow illegal aliens to vote ("non-citizens" - but no photo ID is checked). This violates our citizenship rights. Frederick News-Post Article on the Thurmont, MD Debate: "Cox said the U.S. border is too porous and contributes to issues of drug addiction. Dan Cox criticized a law from Takoma Park, where Congressman Raskin lives [and which local law he helped become law], that allows non-citizens to vote in municipal elections." Sullivan’s attorney, Daniel Cox, said the statement showed the department attempted to restrain Sullivan’s constitutional rights. "A Frederick County Public Schools student claims her privacy will be violated as a result of the district’s transgender policy that was approved this summer, according to a federal lawsuit. The lawsuit, filed in the District Court of Maryland against the Frederick County Board of Education and Superintendent Theresa Alban, was filed by a 15-year-old girl under the pseudonym Mary Smith, and her mother, identified as Jane Doe. The girl, a high school student at a Frederick County school, alleges her fundamental right to bodily privacy is being intentionally violated because of the recently passed transgender policy. The mother’s “fundamental parental rights to the care, custody, control, upbringing and information regarding her child is also being intentionally violated,” according to the lawsuit. 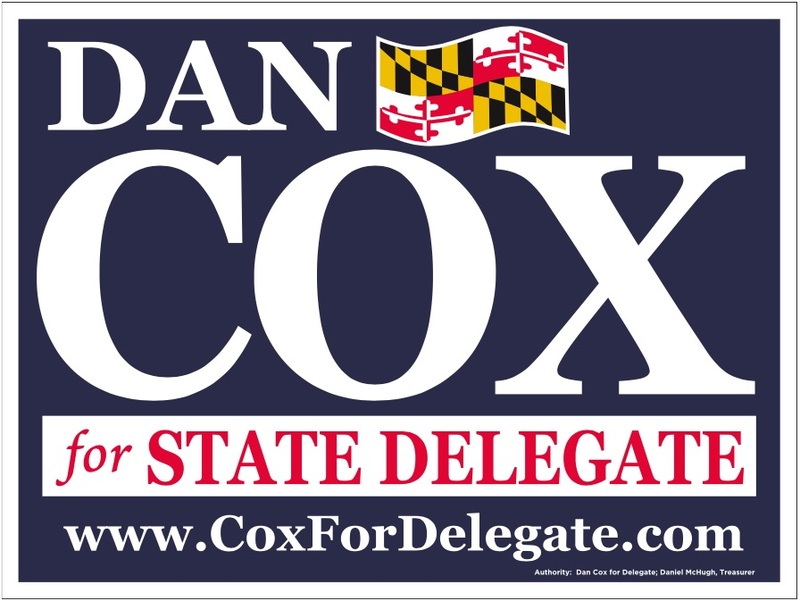 Dan Cox, a former Republican candidate for Congress and candidate for the Maryland House of Delegates in 2018, is the attorney in the case. " Dan Cox fights for Foster Parents' Right To Be Protected Under the Fourth and Fourteenth Amendments Like Every Other Family - free from arbitrary and capricious government searches, seizures and retaliatory investigations. In the federal case, Betsy Ross, et al v. Cecil County DSS, Dan Cox is working to protect Maryland Foster parents who give up precious family liberties to serve needy children, while becoming exposed to retaliation and warrant-less searches, as alleged in the ongoing litigation.